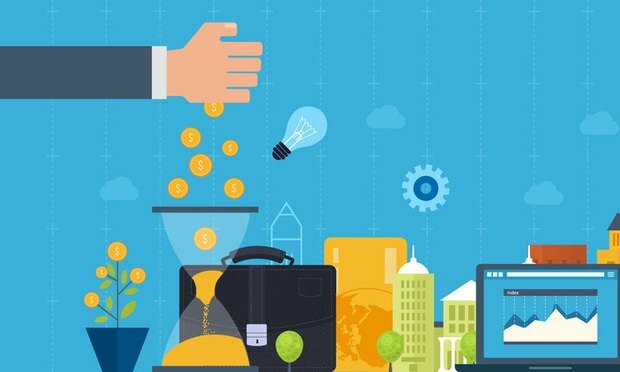 The Series B funding round is led by a new investor to the company, Tenaya Capital, and continues what has been a busy fall for legal technology investments. As law firms and corporate legal departments alike look for ways to drive practical growth through technology, contract management platforms have seen a surge in popularity in 2018. And now, with the legal industry’s eyes on handling contracts in a more efficient manner, venture capitalists have begun to take notice as well. Zach Warren is the editor-in-chief of Legaltech News. He can be reached at zwarren@alm.com. The deal, the companies said, is part of a move to facilitate deeper intelligence and AI capabilities into DocuSign’s Agreement Cloud, launched earlier in March.